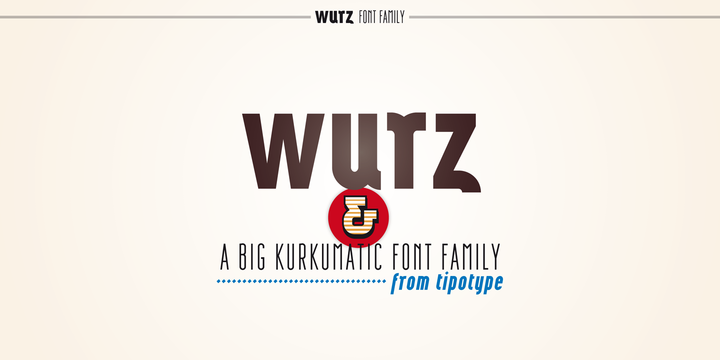 Wurz is a geometric sans-serif typeface created by Vicente Lamónaca and published by TipoType. This family font has 32 variants that is recommanded for labels, titles, posters etc. Have fun! A font description published on Wednesday, May 8th, 2013 in Fonts, TipoType by Alexandra that has 3,308 views.